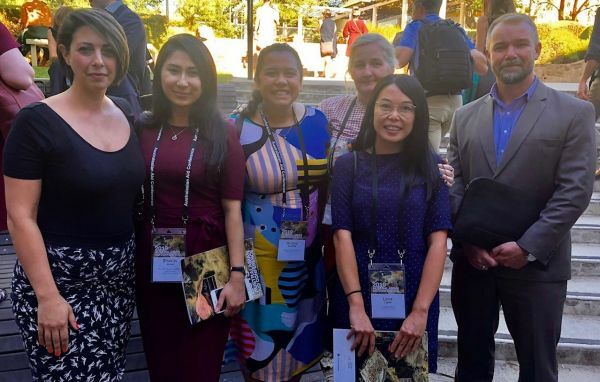 The conference brought together researchers from Australia, Asia and the wider international community who work on aid and international development policy. It was an opportunity for attendees to encourage collaboration and share insights within the research community. A notable enthusiasm to retire aid language and relationships was palpable. Dynamic conversations emerged from panel discussions with topics ranging from gender lens impact investing to translating research to policy. Among these stimulating conversations, Nossal PhD candidate, Tess Hall chaired a panel on the neglected area in health and development: mental health and psychosocial disability.